This boutique-style property features 50 well-appointed guest rooms and suites. The light and airy rooms are comfortable in design and feature modern, contemporary bathrooms. 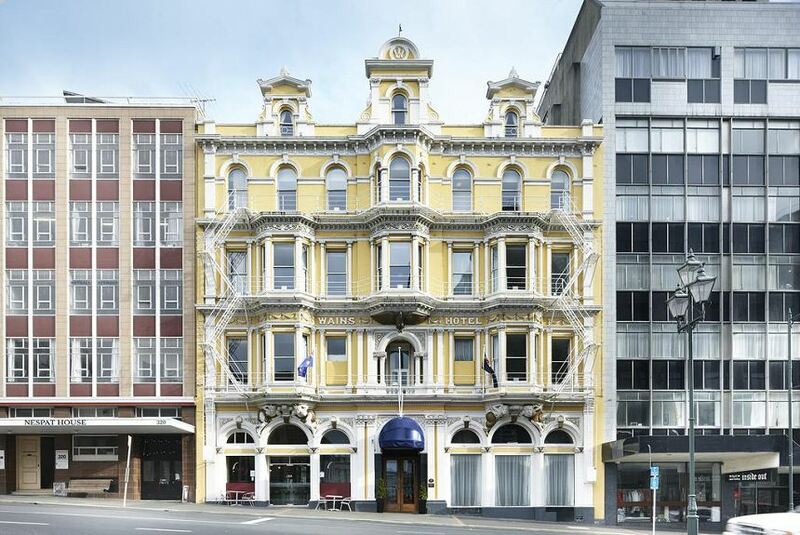 The Wains Hotel Dunedin is just a short walk from the Octagon city centre and the many shops, restaurants and entertainment venues that the city has to offer. Visits to many of Dunedin’s best attractions, including Speights Brewery, the Cadbury Factory and special wildlife cruises, can easily be arranged.